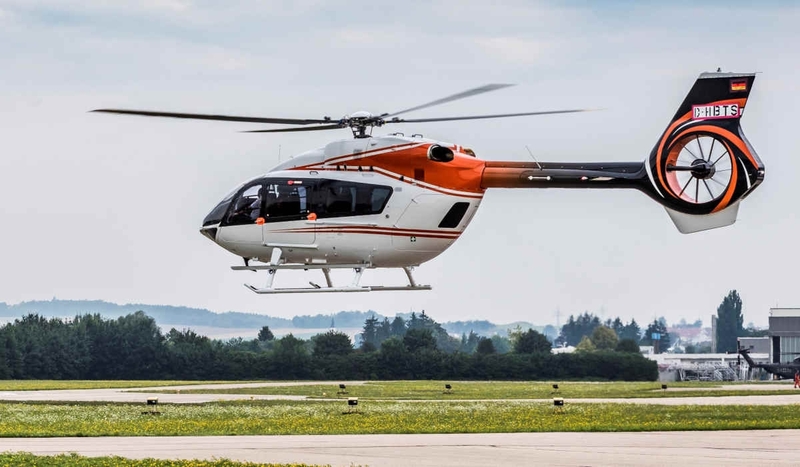 Airbus Helicopters’ Brazilian customer centre, Helibras, has delivered the world’s first ACH145 Line to a Brazilian company, Bodepan Empreendimentos Agropecuários e Imobiliários. This is the fourth Airbus aircraft acquired over the last 26 years by Bodepan, which has operated several models, including the EC135. There are more than 220 H145 aircraft operating worldwide. “The ACH145 will enable us to make our journeys more comfortable and carrying more passengers. As operators since 1992, we have full confidence in the brand,” said Odílio Bergamini of Bodepan. Airbus explains the ACH145 Line, previously known as ACH Stylence, features increased ergonomic comfort, acoustic insulation and innovative design. The interior of the delivered aircraft features nine or 10 seats in perforated leather in tonal harmony with the carpets, special painting in the cabin and digitally-controlled air conditioning. In addition to the shrouded tail rotor (Fenestron) and new engines (Arriel 2E), Airbus explains one of the big advances compared to the previous version of the aircraft (EC145) is the new concept of man/machine interface optimized through the Helionix digital avionics package,4-axis autopilot linked to the Full Authority Digital Engine Control (FADEC). This technology is designed to significantly reduces a crew’s workload.